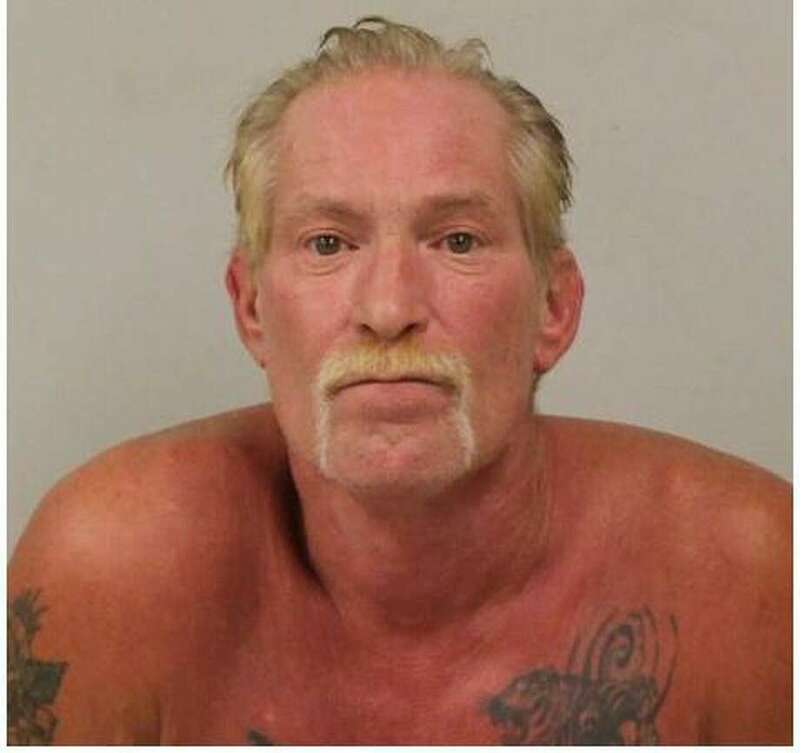 New Fairfield resident John Wilson was arrested on charges of operating under the influence of drugs/alcohol in Westport on Aug. 26. WESTPORT — A New Fairfield resident was charged with operating under the influence of drugs/alcohol in Westport. On Aug. 26 around 8 p.m., officers were dispatched to the area of Longshore Country Club on report of a car that struck multiple cars. The driver was observed drinking alcoholic beverages at the restaurant bar before leaving the establishment and was then seen bumping into other cars while making his way to his own car in the parking lot, police said. Witnesses provided a registration plate for the car, whose driver was identified as John Wilson, 56. Wilson was stopped a short distance from Compo Road South. When asked to perform standardized field sobriety tests, Wilson twice failed and a third time was unable to perform the test, police said. Wilson was then transported to police headquarters and released after posting $500 bond. He is scheduled to appear in state Superior Court in Norwalk on Sept. 4.